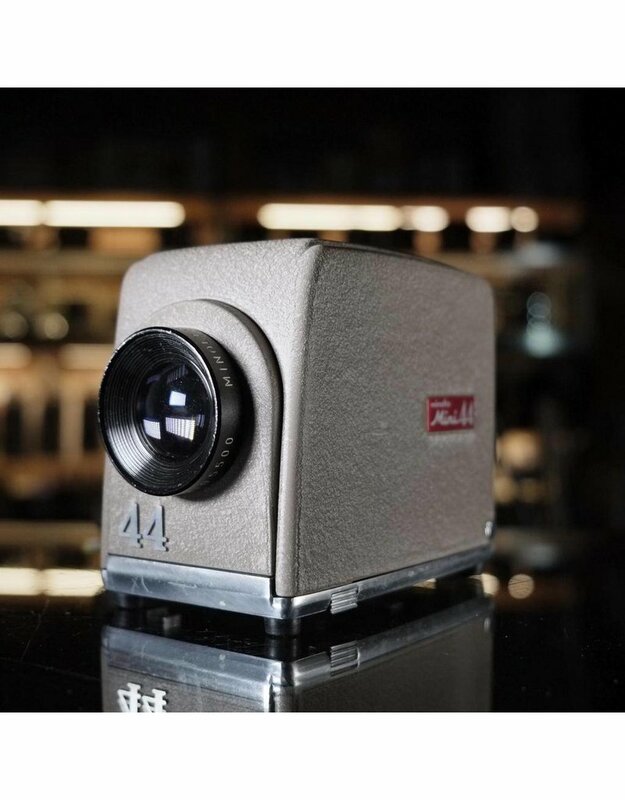 Home / Minolta Mini 44 projector. 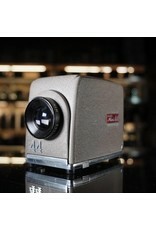 The Minolta Mini 44 Projector is a folding projector designed to project 127-format "Superslides". Slightly less miniature than the 16mm and 35mm Minolta Mini projectors, still very small. Does not include slide holder. Sold as-is for parts or display use only.